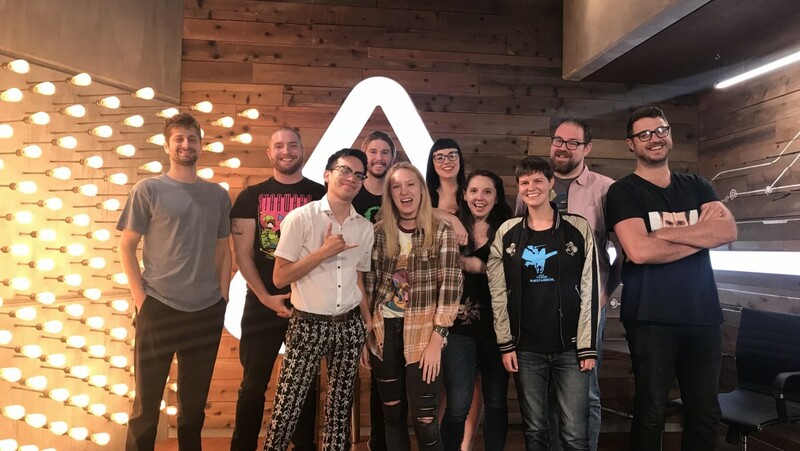 Furman student Noelle Warner '19, front row center, poses with the Nerdist editorial staff during her internship this summer in Los Angeles. When you tell your professors the plan is to focus on video games now that you’re in college, an enthusiastic “how can we help” isn’t usually the response. That’s exactly the reaction Noelle Warner ’19 got from Furman’s Margaret Oakes and Kevin Treu, however, when they learned of her rather unique career aspirations. Warner wants to become one of the people creating those games, hopefully as a narrative writer, and the latest bold step she made toward reaching that goal was spending the summer in Los Angeles writing articles as an intern with Nerdist, one of the world’s most influential voices in gaming and pop culture. 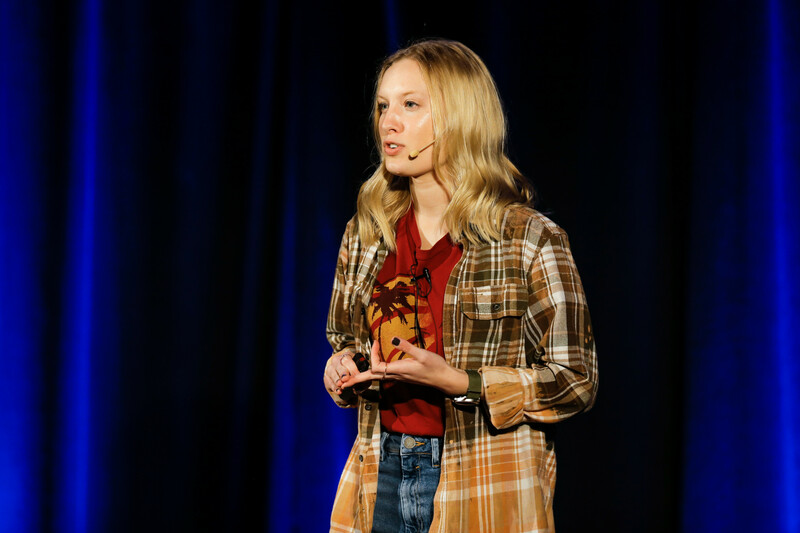 Noelle Warner ’19 presented “Video Games: The Future of Storytelling” at TedXFurmanU in 2018. In February, Warner presented “Video Games: The Future of Storytelling”at TedXFurmanU in which she passionately explains what video games mean now and can mean in the future both for her personally and the storytelling genre. Oakes, an English professor, has been Warner’s advisor since her freshman year, and she admits she had some learning to do when Warner told her how she planned to use her English degree. But the more she read and listened, the more Oakes realized this was far from a pie-in-the-sky dream. Warner found the internship opportunity while reading the University of Southern California newsletter and jumped at the opportunity to travel the farthest she’d ever been from home. Given “complete creative freedom,” she penned dozens of posts on an eclectic mix of topics ranging from “Judging Harry Potter Wands By How Aesthetically Pleasing They Are”to “The Witcher 3 Recreated in Minecraft Is Astounding” while immersing herself in the center of America’s gaming universe. Among many highlights was getting to attend the 2018 E3 expo, one of the largest trade events in the world for the video game industry. 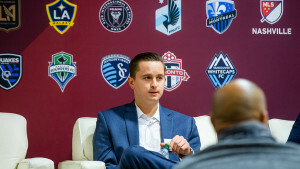 “That was a really, really special time for me being there with the people that are making these innovations and seeing the work they’ve put in to really push the medium forward,” Warner said. 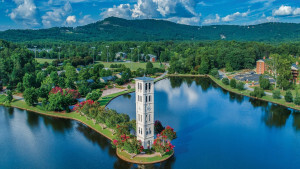 Remarkably, Warner had barely ever played a video game until she arrived at Furman. Mary McCormick ‘19, her hallmate, had a PlayStation, and soon Warner and McCormick were forming a friendship while trying to beat “The Last of Us,” a horror adventure game. Its complex storyline and character development was a revelation, and Warner was transfixed. That includes her education, though it wasn’t easy at first to figure out the best way to integrate the two. 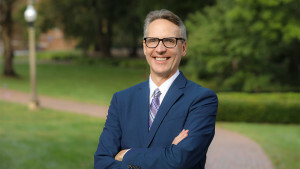 Oakes helped Warner set up independent study and summer research in the English department through The Furman Advantage that honed in on video game narrative, but perhaps the biggest boost came when Oakes and Treu convinced Warner to take on a highly unusual double major: English and computer science. English had always been an easy call for someone who spent high school in the Charlotte, North Carolina, area “reading, reading, reading,” but computer science required a bit more poking with a stick until Treu, the department chair, convinced Warner she could become one of just two current students to do it. 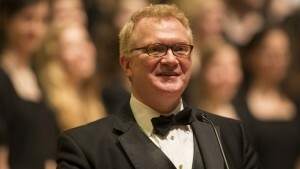 Warner’s goal after graduation is to return to Southern California either as a graduate student or employee. Oakes and Treu have a goal to make that an easier trip for future students, which could very well include a new English/computer science dual major. Last updated August 23, 2018 .